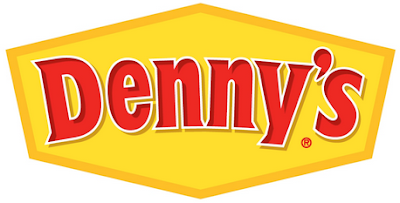 This is my story on my time at Denny's. On Tuesday I went to Denny's in Pakuranga. My whole family came along with me. I wanted to order a Junior Burger. It was delicious. After that we ate some dessert. I had a double chocolate fudge cake, which was also delicious. I had a very fun time at Denny's. I wish I could have gone again.